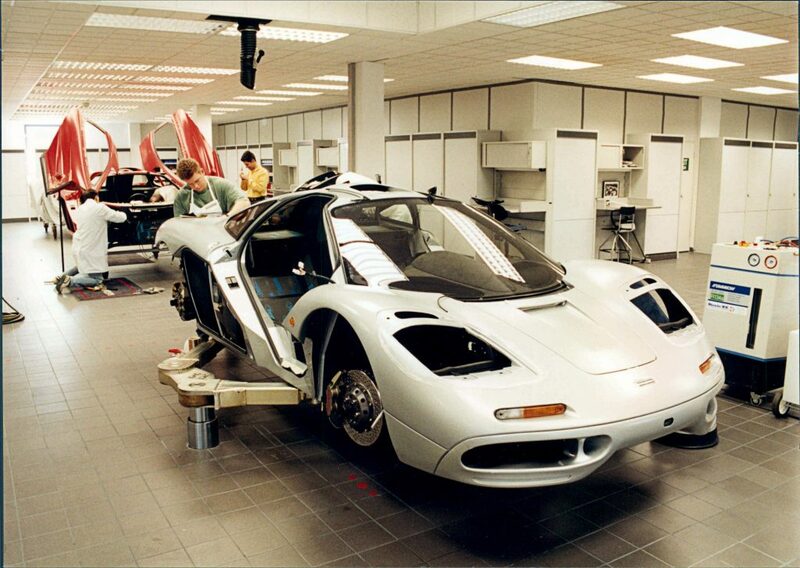 Produced between 1992 and 1998, just 106 examples were built. Of that figure a mere 64 were standard road cars, so there’s only a remote chance of seeing one in the flesh. Unless you head to the London Classic Car Show at London’s ExCeL centre (18-21 February), that is. For a special display devoted to the F1 and curated by designer Gordon Murray will form one of the major attractions at the show. No fewer than five F1s will be shown – two standard road cars, two GTR racers and a ‘long tail’ F1 GT road car. To give visitors a unique insight into the world’s first ‘million dollar motor’ – the McLaren cost £634,500 when new – one of the road cars will be displayed with its doors, bonnet and engine cover open, while one of the racers will have its exterior panels removed to show what goes on under the skin. The showcase will be completed with a number of F1-related artefacts including the race suit worn by JJ Lehto when he won the 1995 Le Mans 24 Hours in an F1. Also on display will be the road car’s bespoke luggage, a BMW engine block, one of the TAG Heuer watches given to each owner and engraved with their car’s build number and an example of the car’s bespoke tool kit, made from gold-plated titanium no less. Technical drawings, photos and special films produced by McLaren to celebrate the car’s 20th anniversary its famous Le Mans 24 Hours victory in 2015 will also be shown. “When we started work on the F1 we benchmarked all the existing supercars from Ferrari, Lamborghini, Porsche and so on, as well as aspects of cars as varied as the contemporary Honda NSX and the 1960s Lotus Elan. “The idea was to better the performance, vehicle dynamics, handling and ride comfort of all of them at the same as producing a car that could, genuinely, be used every day. “We achieved it all… except perhaps the steering. The F1 gets very close but doesn’t quite better the purity of the Lotus Elan’s steering,” said Murray. 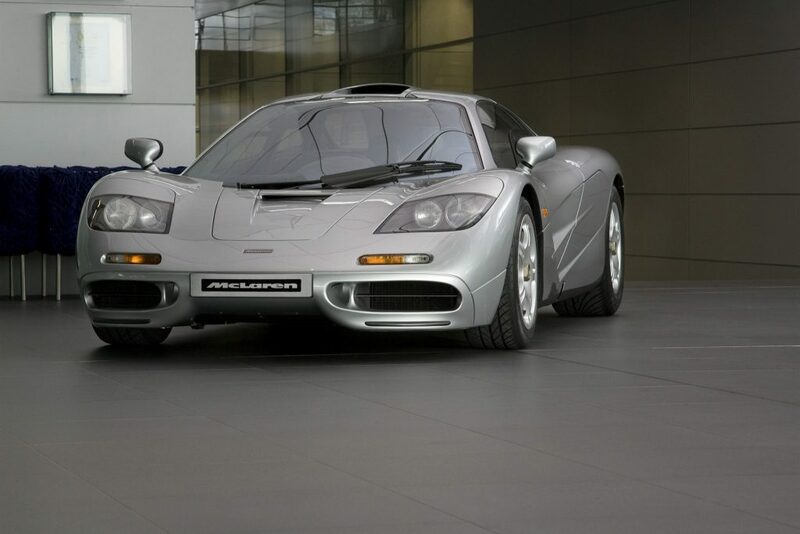 Partly because each car took three and a half months to build and partly because it is crammed full of exotic materials including gold leaf, titanium, magnesium and Kevlar, McLaren lost money on each car made despite that heady price tag. Those with the foresight and wherewithal to buy the car when it was new, however, couldn’t have made a better investment. 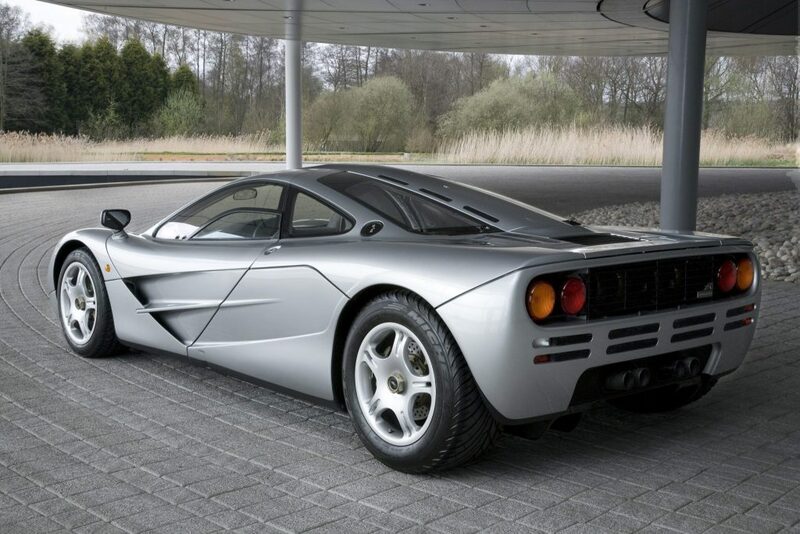 Last August a 1998 McLaren F1 LM sold at auction in America by Sotheby’s for close to £9 million. One of the unique features of the London Classic Car Show is The Grand Avenue, a roadway running through the centre of the exhibition hall along which classics of all different shapes and sizes are put through their paces. It is anticipated that one of the McLarens will take to The Grand Avenue during the show, so visitors will not just be able to gaze at this remarkable British car at rest, but see and hear it in action, too. To keep up-to-date with all the news from the London Classic Car Show visit the dedicated website – www.thelondonclassiccarshow.co.uk – or go to the show’s interactive Facebook page. Just search ‘London Classic Car Show’ from your own page and 2016 show news and 2015 highlights are there to be enjoyed.